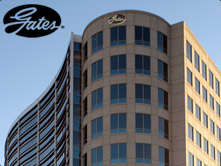 Gates was founded 1911. Six years later, John Gates invented the automotive v-belt and revolutionized the power transmission industry. 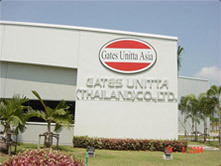 Today, Gates is the world's largest manufacturer of automotive belts and hoses. With 40 manufacturing facilities on five continents, Gates makes thousands of products to meet the specialized design requirements of the world's automotive and industrial manufacturers. 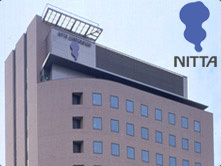 Visit www.gates.com for more information.